I think most rifle shooters know the term “minute of angle” (MOA). 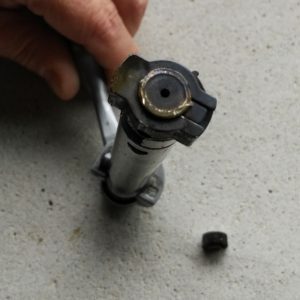 In the breakdown of a scope, the minute of angle refers to a measurement you dial onto your scope, to change the point of impact on target by the same measure. 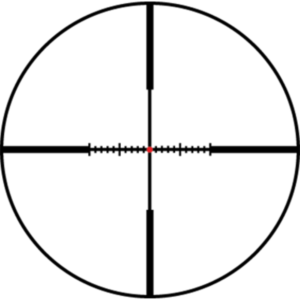 For example, my target scopes are calibrated so eight “clicks” on the turret, either for windage or elevation, will move the bullet on target by one minute of angle. That's my March scope featured at the top of the post. This is a relatively fine adjustment, used by the benchrest crowd. In contrast, some scopes will be calibrated four clicks per MOA for hunting, and others one click per MOA for long-range applications. If you need to dial 24 MOA elevation onto your scope, you won't be using one graduated in 1/8th MOA! 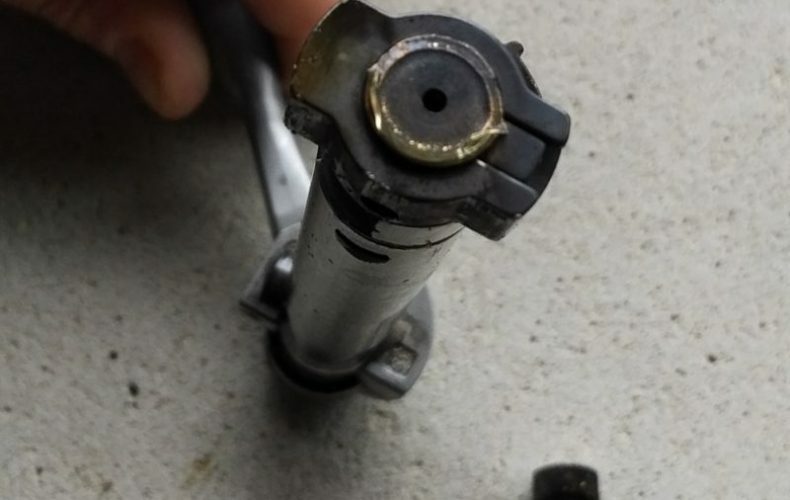 But the fine MOA adjustable optic is perfect for short-range benchrest. I zero the rifle to shoot dead-center in a calm condition, and then hold for windage. Once I've adjusted the scope zero for range conditions, I will rarely make any further windage adjustments to the turrets during a competition, no matter how hard the wind blows. 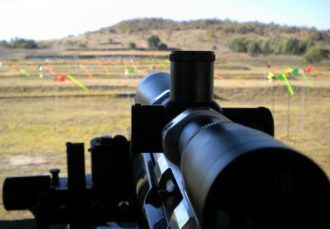 The image above is a Leupold scope reticle dubbed the FireDot Wind-Plex. The reticle aids in compensating for crosswinds. The hash marks are in one MOA increments, and extend to ten MOA on each side. 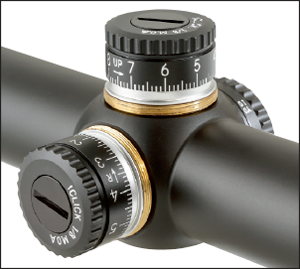 You can read more about this scope, and find other examples of MOA (and Mil-Dot) scopes on Leupold's website. But just what is a minute of angle, and how is it used to dial, or hold, for the wind? 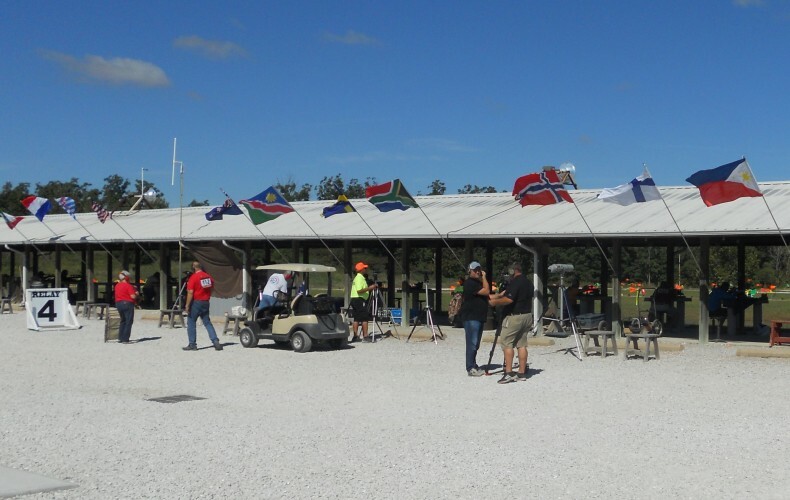 Following are selected short-range benchrest match schedules for Eastern Canada and the U.S.A. 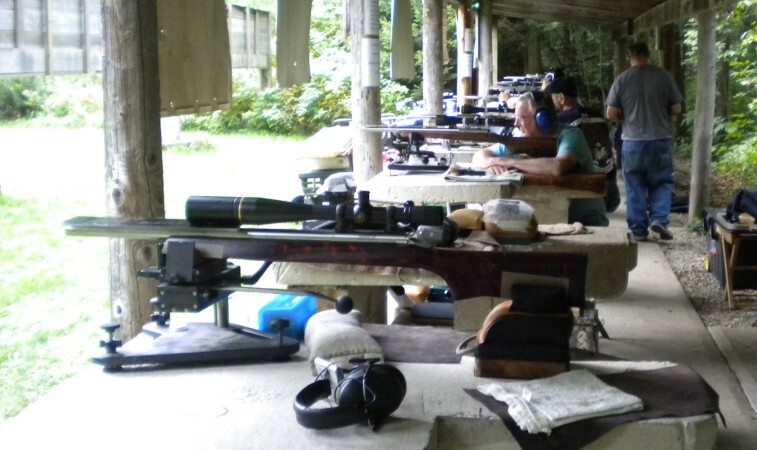 This is short-range precision benchrest rifle shooting at its finest – come out and enjoy the competition!